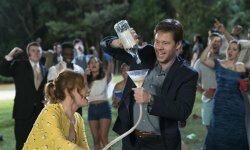 Blockers Movie Teens out to have fun. Parents out to stop it. 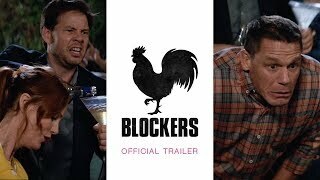 Blockers release date was Friday, April 6, 2018. This was a Nationwide in theaters release. The directorial debut of Kay Cannon (writer of the Pitch Perfect series). added the tagline: "Teens out to have fun. Parents out to stop it. "